Ayurveda is an ancient holistic health system originated over 5,000 years ago in India. The science of Ayurveda has been returned to and is now widely practiced internationally. To understand the foundation tenets of Ayurveda one must master knowledge of the tri-dosha theory and panchamahabootas (five element theory). Here are the basics. There are three doshas that control all physiologic functions within the human body: vata, pitta and kapha. Each dosha is composed of two panchamahabootas. The five panchamahabootas are akasha (space), vayu (wind), agni (fire), aap (water) and pritvi (earth). Each dosha is formed by a pairing of these elements. Let’s take a look at how these elements compose vata, pitta and kapha to better understand Ayurvedic physiology. Vata is composed of the elements Akasha (space) and Vayu (wind). This gives rise to the understanding of vata dosha gunas (qualities) which are rooksha (dry), laghu (light), sheeta (cold), khara (rough), sookshma (minute) and chala (mobile). 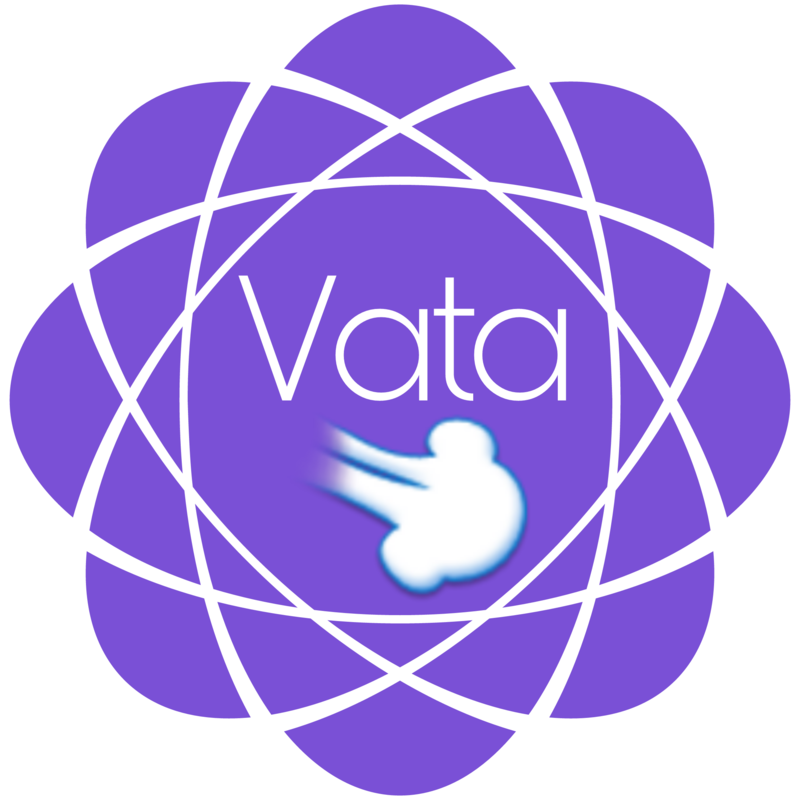 Learn a little more by watching my short video about Vata. Kapha is composed of the elements aap (water) and pritvi (earth), therefore kapha gunas (qualities) are guru (heavy), sheeta (cold), mrudu (soft), snigda (unctuous), manda (slow), sthira (stable) and slakshna (jelly like). 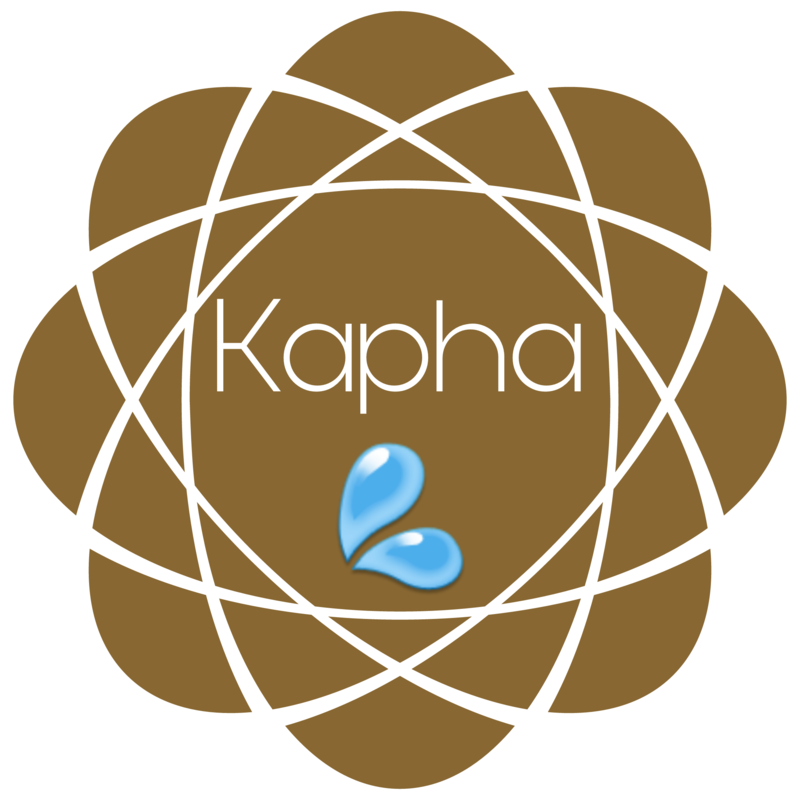 Learn more in this short video about Kapha. Pitta is composed of agni (fire) and aap (water). The gunas (qualities) of pitta are sneha (unctuous), teekshna (penetrating), ushna (hot), laghu (light), visra (viscous) and sara (fluid). 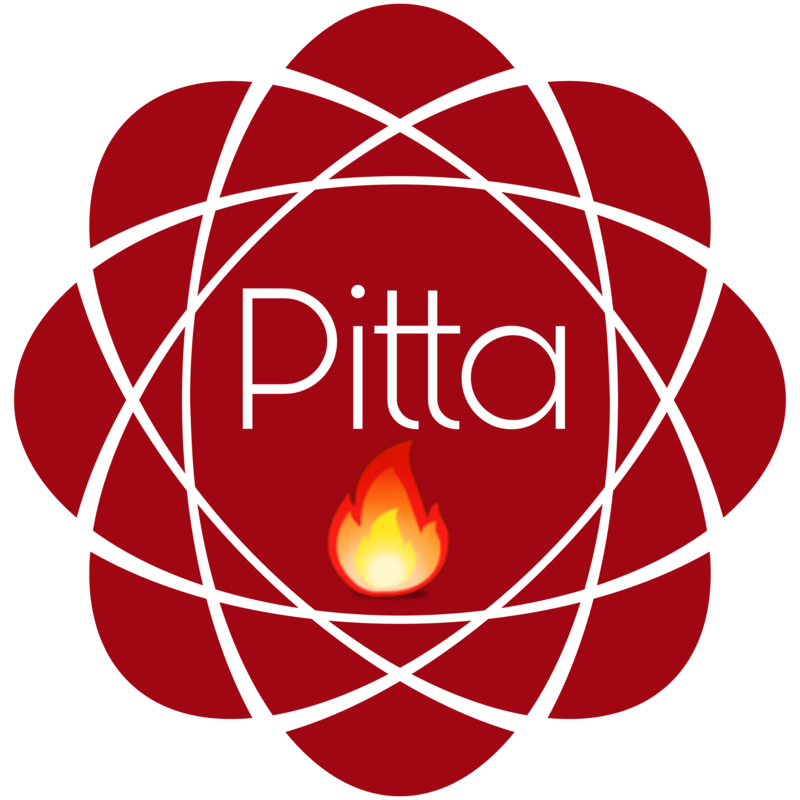 Here’s a short video about Pitta to learn more. 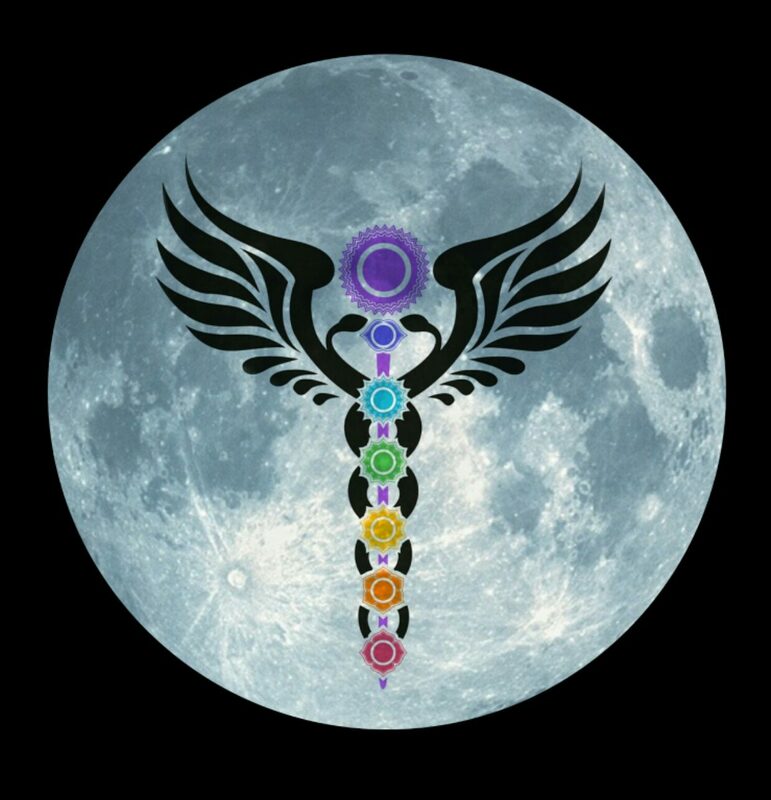 To learn more about Ayurveda, the Ayurvedic Yoga Awakening Teacher Training Program or Holistic Advisor Program visit HealthierVibrations.com.